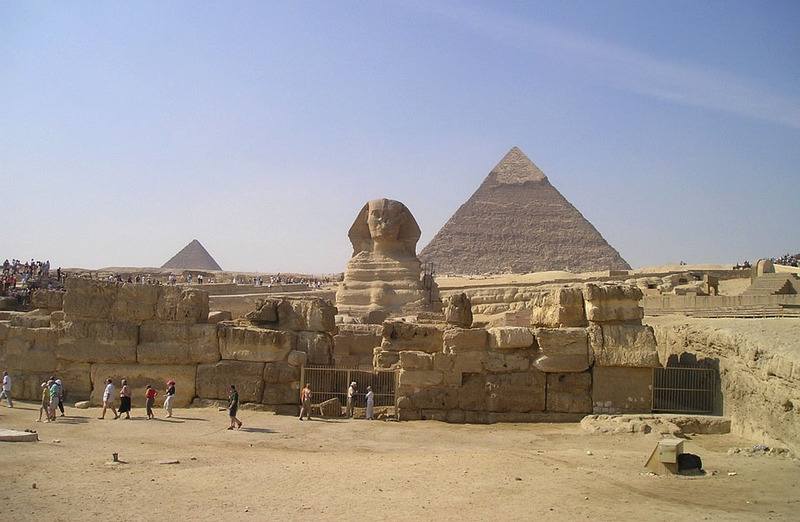 Egypt is home to some of the most well-known tourist spots in the world. This unusual destination offers the most notable examples of the ancient civilization of human society. 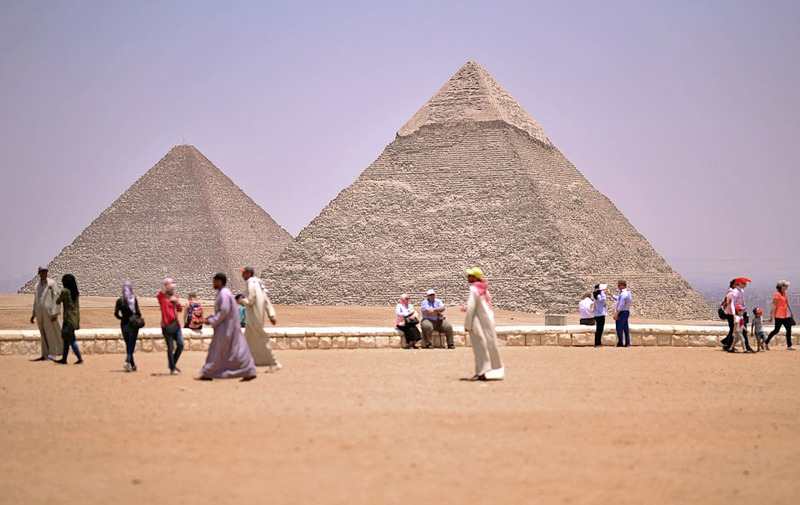 Egypt exhibits an antique collection of tombs, museums, temples and historic monuments that “Wow” its visitors. Adventure lovers explore the legendary tomb of King Tutankhamen, River Nile, Pyramids of Egypt, Sinai beach and southern towns of Aswan. There is something for everyone who visit this amazing ancient country. Egypt has so much for adventure travelers to see and do. It’s the perfect country for a combination of quest activities, merging culture, adventure and relaxation. 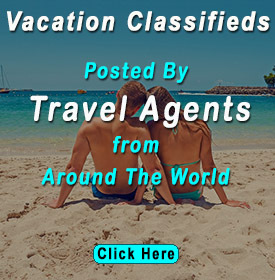 Here are the most top rated attractions that deserve to be must be visited if you are seeking fun, art, music, literature, and mind-blowing places together. Built as tombs for the mighty pharaohs, the Pyramids of Giza are one of the world’s most famous and historic landmarks. Thousands of tourists visit the Pyramids of Giza every year, wondering how they were built and are still holding their place for centuries. It’s really worth visiting a special place like this that let you feel the greatness of the old ages. A number of dead kings are still as wondrous sight as they were a millennia ago. Many archaeologists are still scratching their heads to search out the many mysteries of these pyramids. If you want to have an amazing experience of adventure and history then this place is an undeniable highlight of your Egypt trip. 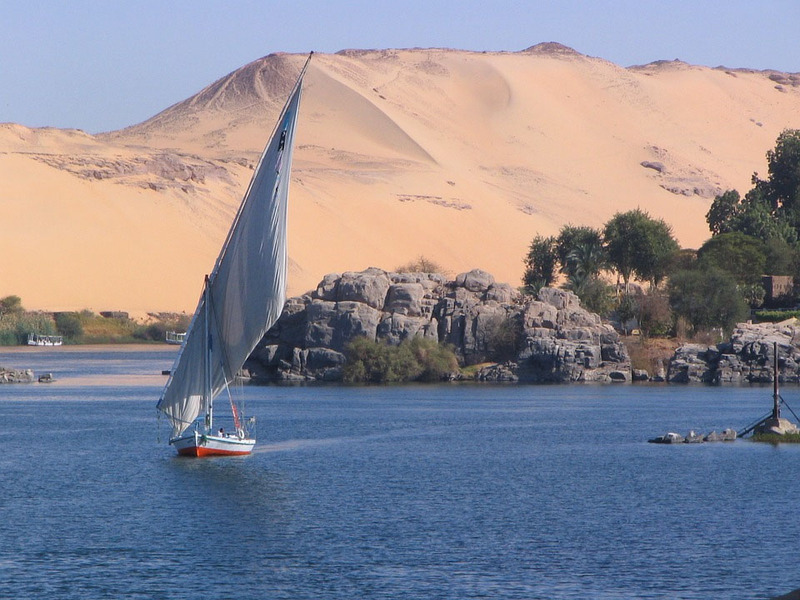 The most tranquil place in Egypt is Aswan, situated on the curves of the great river Nile. Backed by orange sand dunes, this is the perfect place to stopover and soak up the chilled atmosphere a few days. Enjoy a Ferry ride across the elephantine island and wander through narrow yet beautiful streets of the Nubian villages. Camel riding to the east bank of the Desert Monastery or just drink unlimited cups of traditional tea on the riverboat type restaurants, you will have an unforgettable experience here and this will remind you about the living style of great kings in the past. Aswan offers plenty of historic sites and temples to its visitors. The Columned Temple of Isis, Elephantine Island, Stonework at Satet Nilometer and Abu Simbel are the best places to visit. There are 63 tombs and 23 chambers which were built nearly 500 years ago in a valley opposite to Thebas, making it one of the world’s most famous archaeological sites of the world. 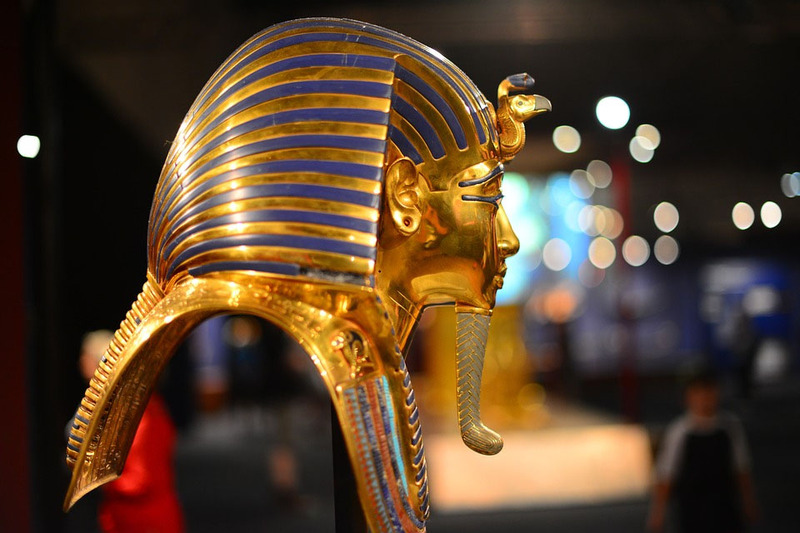 The most famous tomb is the tomb of King Tutankhamen whose intact remains and relics of this tomb were discovered in 1922. This place is full of history and many tourists explore this ancient place in some days. A habitation of 1,000 invertebrate species and 200 soft and hard corals, the Red Sea Coast is a must see place, offering a lot to tourists. Those who want to have a more relaxed holiday will enjoy sunbathing by the seashores, Suba diving, and delicious seafood meals. Built by the ancient Egyptians in the 3rd millennium BC, The Great Sphinx is a half human, half lion statue situated on the Giza Plateau near Cairo (At the west bank of River Nile). Which clearly depicts the Egyptian history and shapes of the Sphinx. It is one of the largest single stone statues in the whole world and itself a spectacle. Don’t you want to see these incredible attractions in your life once? Surely, You do. 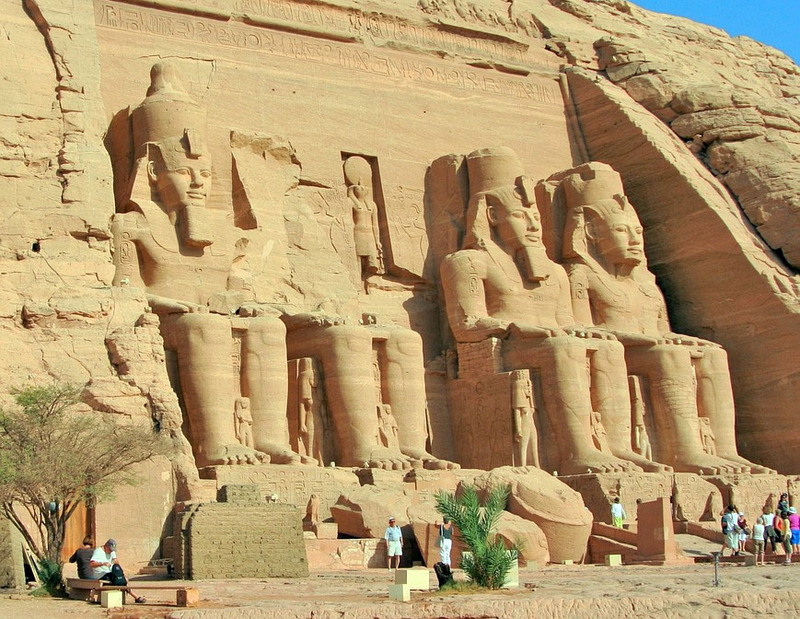 Now, Abu Simbel is something special. Decorated with wall paintings, famous for its megalithic proportions and an interior sumptuously, Abu Simbel Temples are well-known statues in the tourism industry. There was a time when this temple went under water because of the Aswan dam and reverted into original settings, then in 1960, UNESCO massive operation took 4 years to restore its glory and saved it from being destroyed. Resembling science fiction movie, this white desert is a natural wonder where surreally shapes chalk hills have created a real snowy wonderland. For desert and adventure lovers, this is the ultimate playground, enjoying the whitish beauty of these mountains. 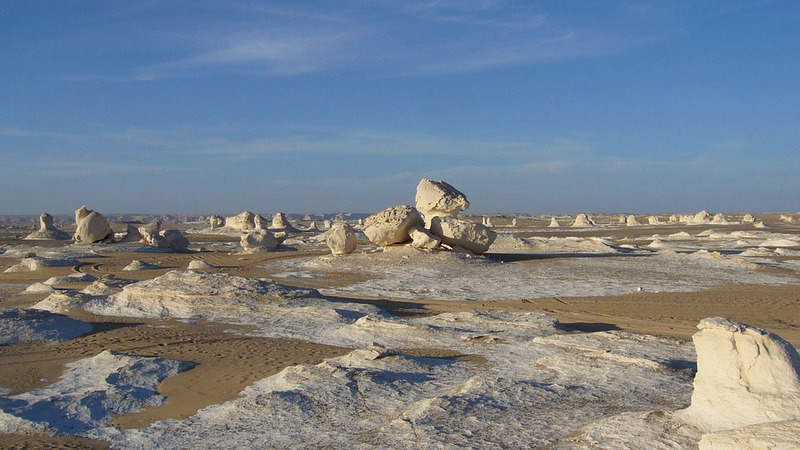 In the middle of Arid sand, these calcium rock formations are the coolest natural landscapes in Egypt and you will be thrilled after visiting this incredible spot. Cairo Tower is situated in the Zamalek District, where it stretches up 187 meters in the blue sky. It is one of the most impressive buildings in the whole of Egypt and a great monument too. To resemble a lotus plant, this tower is a modern rounded face building, it has obtained a name “Nasser’s Pineapple”. This tower offers breathtaking views of Cairo from the window of a restaurant. You can also see the Pyramids of Giza, The River Nile and other famous places around. The tower can get very crowded perhaps so it is suggested that you go during the late morning or late afternoon as this time there will be less crowded and you can enjoy the views easily. 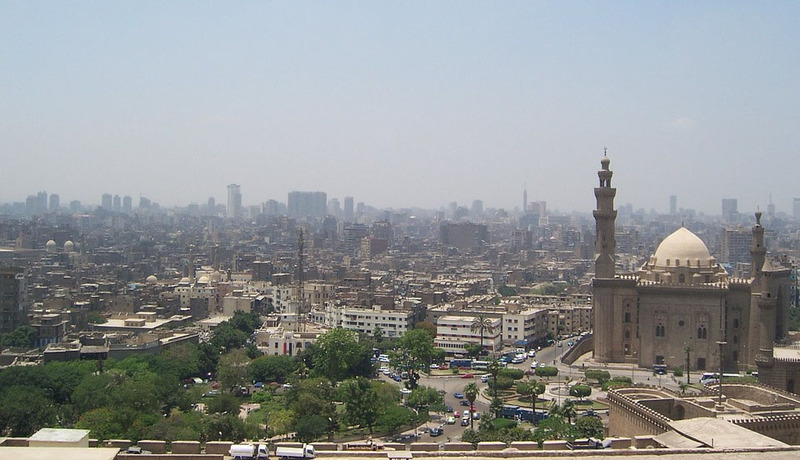 You need to visit the capital city, Cairo as there are a lot of cafes and restaurants that deserve to be visited once. Visit the Glorious Cairo Mosque too. So finally, we have enlisted the best tourists’ attractions in Egypt. Plan your trip and seek guidance from reviewresorts.com and you will get the complete packages of booking royal resorts for your holidays in Egypt. 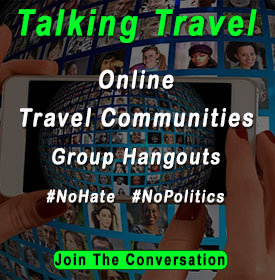 Join Discussion here Travel Talk and you will be satisfied with the information you need right away. 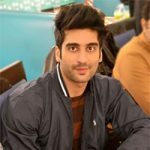 To the point and a wonderful masterpiece… Thanks Ahsan for your hardwork. I appreciate your work and information. This is one of the most informative articles. Good Work! I’ll for sure visit you Egypt ASAP ! Such great places it has ! Thanks for the information . I have visited Egypt two months ago and now planning again. Such information is much needed for a traveler like me. The Pyramid of GIZA are an amazing place to explore. I must say Cairo is also a great city.